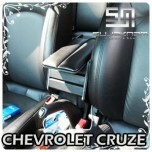 ITEM: Custom Made Multipurpose Central Console Box for 2011-2013 Chevrolet Cruze MANUFACTURER&.. 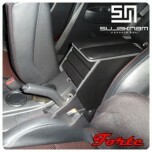 ITEM: Custom Multipurpose Console Box for 2011-2013 Chevrolet Orlando MANUFACTURER :SUJAK.. 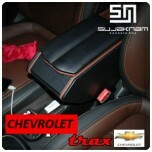 ITEM: Custom Multipurpose Console Box for 2013-2014 Chevrolet Trax MANUFACTURER :SUJAKNAM.. 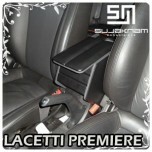 ITEM: Custom Multipurpose Console Box for 2009-2011 Chevrolet Lacetti Premiere MANUFACTURER&nb.. 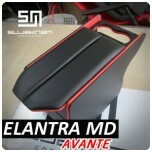 ITEM: Custom Multipurpose Console Box for 2010~2013 Hyundai Avante MD / Elantra MD MANUFACTURE.. 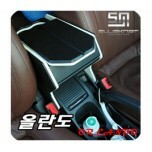 ITEM: Custom Multipurpose Console Box for 2004~2010 Hyundai Grandeur TG MANUFACTURER :SUJ.. 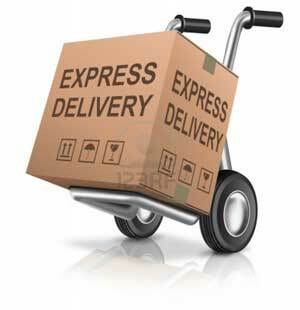 ITEM: Custom Multipurpose Console Box for 2011~2013 KIA All New Pride / Rio MANUFACTURER .. 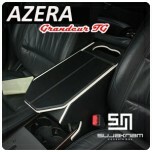 ITEM: Custom Multipurpose Console Box for 2008-2013 KIA Forte / Cerato MANUFACTURER :SUJA.. 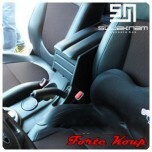 ITEM: Custom Multipurpose Console Box for 2009-2013 KIA Forte Koup / Cerato Koup MANUFACTURER&.. 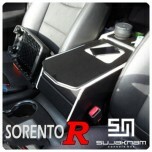 ITEM: Custom Multipurpose Console Box for 2009~2013 KIA Sorento R MANUFACTURER :SUJAKNAM&.. 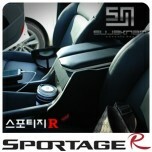 ITEM: Custom Multipurpose Console Box for 2010-2013 KIA Sportage R MANUFACTURER :SUJAKNAM.. 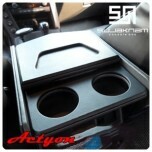 ITEM: Custom Multipurpose Console Box for 2007-2010 SsangYong Actyon MANUFACTURER :SUJAKN.. 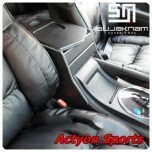 ITEM: Custom Multipurpose Central Console Box for 2007-2011 SsangYong Actyon Sports MANUFACTUR.. 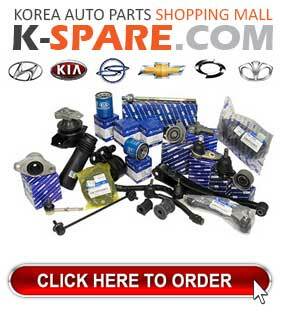 ITEM: Custom Multipurpose Console Box for 2012-2014 SsangYong Korando Sports MANUFACTURER ..